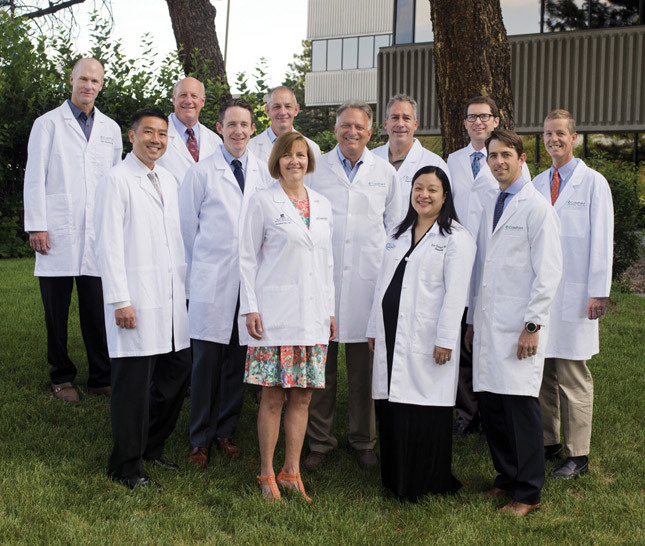 CarePoint is a multispecialty physician group headquartered in Denver, CO. We are physician owned, physician run and employ over 300 providers in a variety of specialties. Our singular focus is to deliver the best possible care to patients in an environment that is collaborative, collegial, and fulfilling. Our strength is in our team. 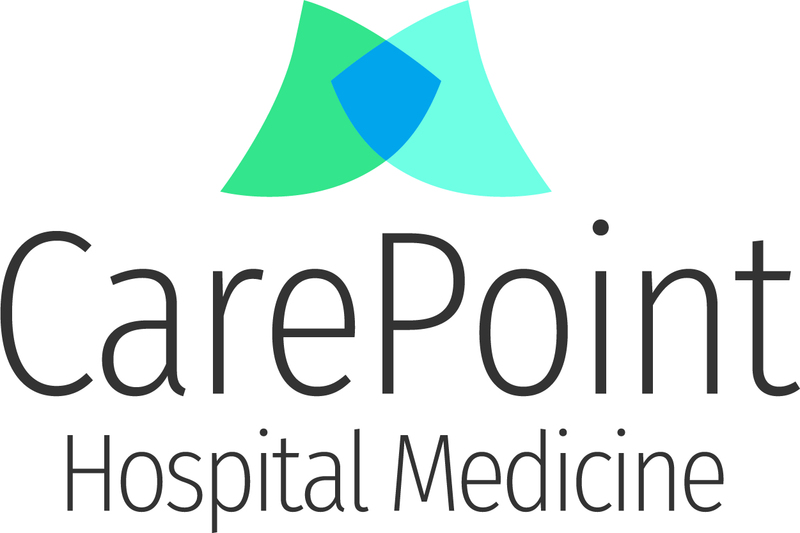 CarePoint physicians and advanced practice providers are nothing short of exceptional. More than colleagues, we are a family that works together, plays together, and truly values one another. As a company, we strive to have the skill and agility to be successful in an ever-changing healthcare environment. Towards that end, we embrace changes that will make us better. We commit to be brave and proactive. We will not settle for good enough. Rather, we endeavor to be the best by empowering our providers and staff to think creatively and act boldly. We invite you to learn more about our service lines, our telehealth offerings, and explore the career opportunities available with us.